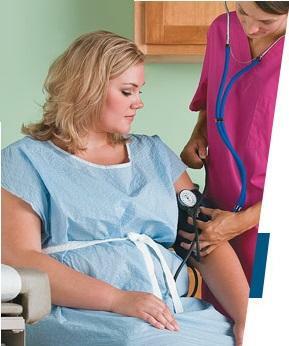 Comfortable and breathable multi-ply heavyweight gowns provide high protection against fluids. 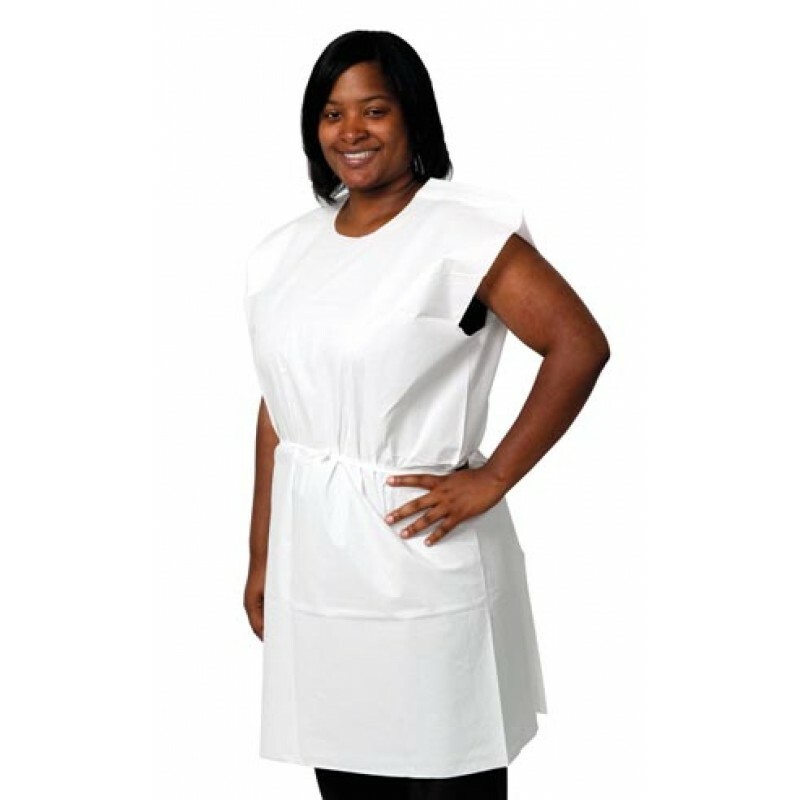 Generously sized with tape tab neck closure and elastic wrists. 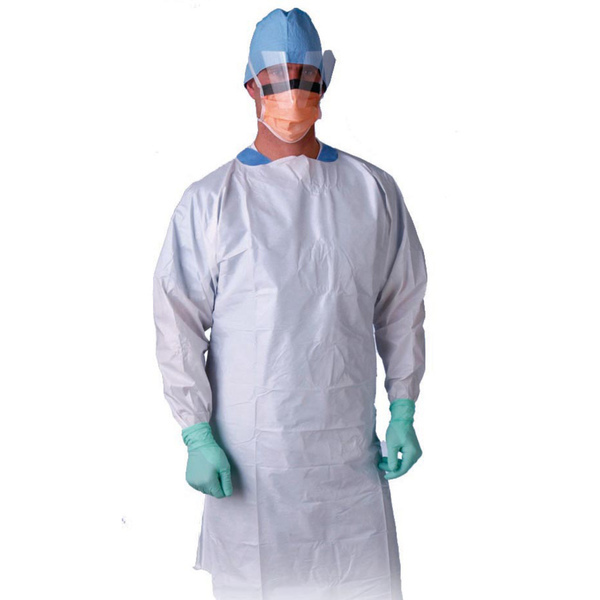 Gowns feature strong sealed seams that are designed to withstand tough conditions. 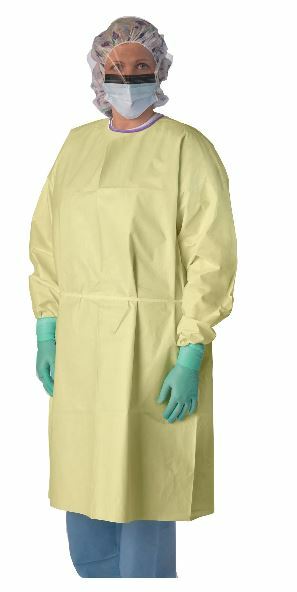 Yellow gown has a purple color coded neck binding signifying gown meets AAMI level 3.